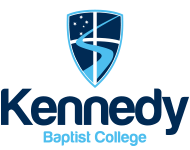 Kennedy Baptist College is a private school located on the southern side of the Murdoch University grounds. 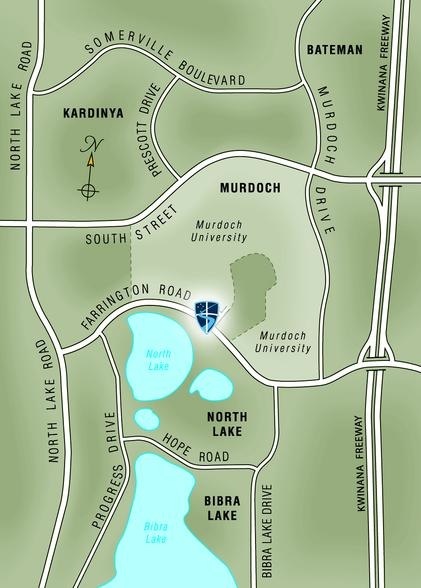 Entrance to the College is via Farrington Road. Transperth provides bus services to and from the College each school day. To find which public transport services suit you, we recommend you plan your journey using the Transperth website. Many of these buses connect with other bus and train services. It's useful to contact Transperth or visit their website to plan your journey. Alternatively, you can contact the College administration for more information. Transperth Smartrider cards are issued to new students on entry into the College. Replacement Smartrider cards can be ordered through the College receptionist. Kennedy operates a bus service (independent to Transperth) providing an option for families in the suburbs of East Fremantle, Bicton, Attadale and Melville. Private use of this service is by arrangement with Kennedy Administration.